Are you facing difficult times and don’t know where to turn? Are you looking for help with everyday needs? Are you wanting to volunteer? Dialing 2-1-1 is your first step. 2-1-1 is a free, easy to remember number to dial for information about health and human service organizations in your community. By dialing 2-1-1, information is much easier to find. 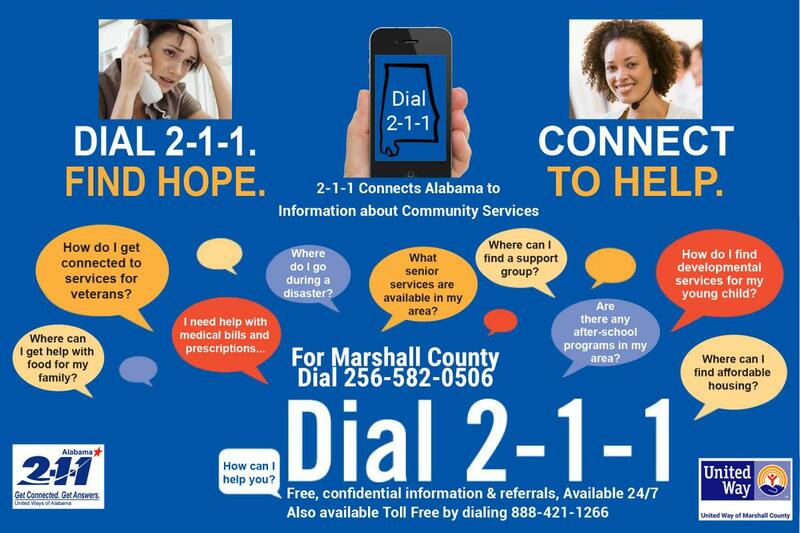 2-1-1 Connects Alabama is a statewide network of regional call centers whose mission is to provide easy access to health and human services available throughout Alabama. The first call center was established in Montgomery in 2002 and the network has grown to provide services to all Alabama residents. By making services easier to find, our 2-1-1 network strives to empower individuals with the information they need to "Get Help or Give Help" in their local communities. We serve individuals from all walks of life, but more importantly, the vulnerable populations such as the indigent or elderly, who often slip through the cracks. 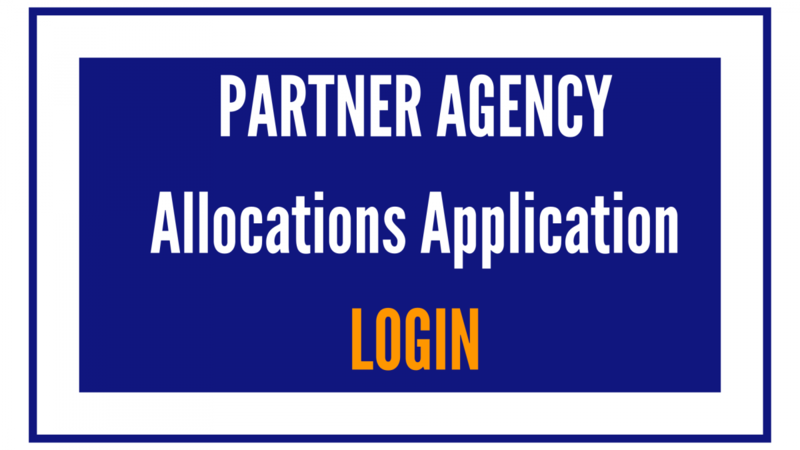 Help federal, state, and local governments get accurate, current information to the public immediately following a disaster and in the long-term recovery period.